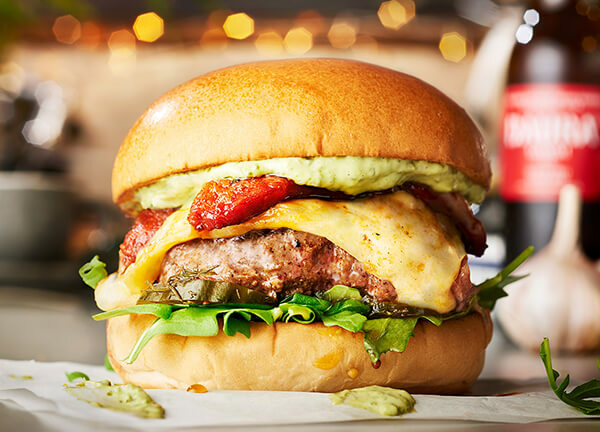 Pre-order and pay online, then pick up your burgers from our Borough restaurant when they're ready. 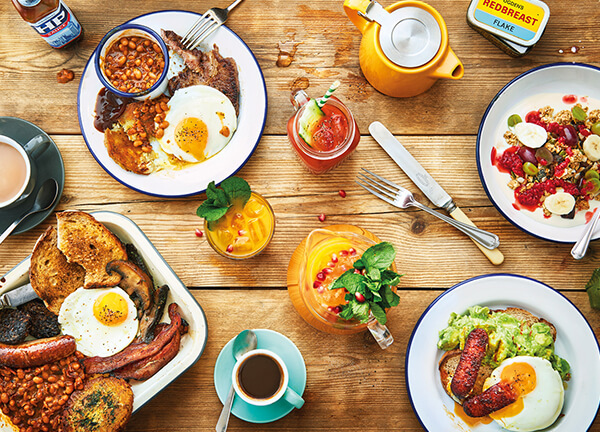 Join us for great British breakfast every weekend. 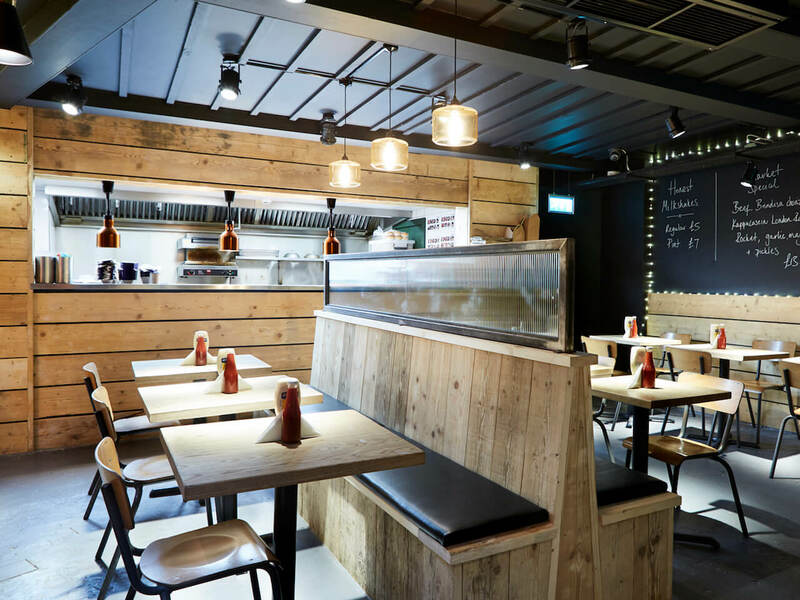 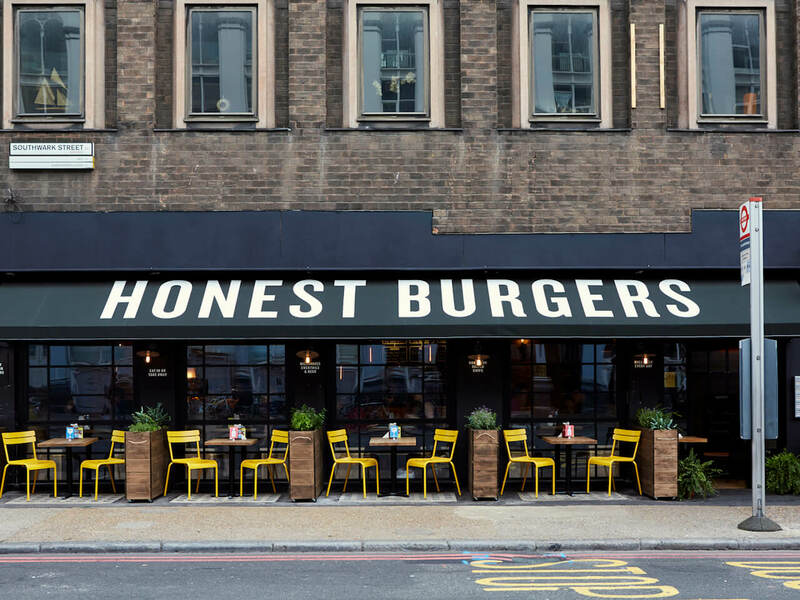 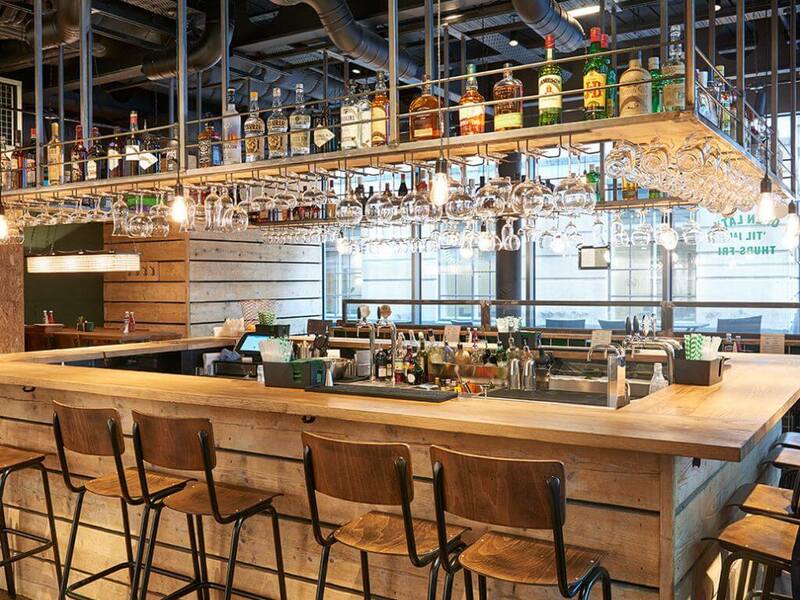 We don't take reservations at Honest Burgers Borough – just turn up. 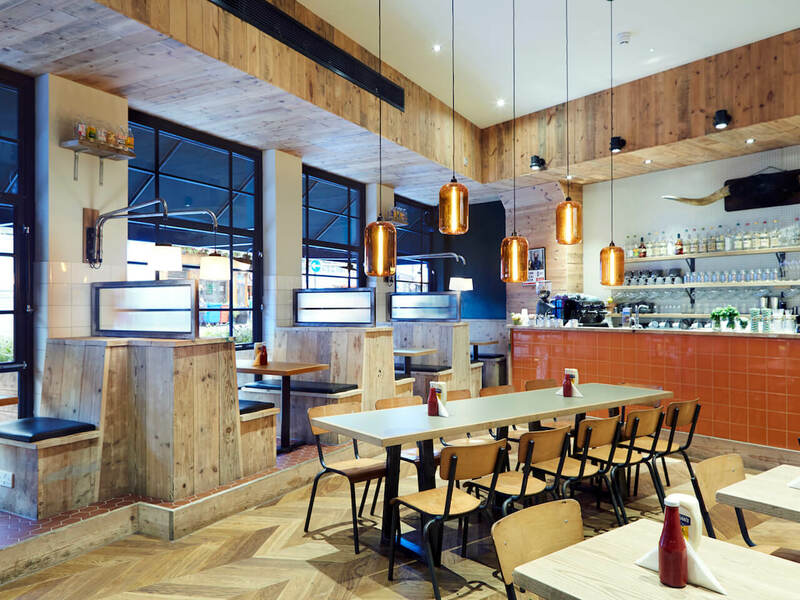 We won't make you queue for long if we're busy, and if the restaurant is really full you can leave your name and number and we'll call you when your table's ready. 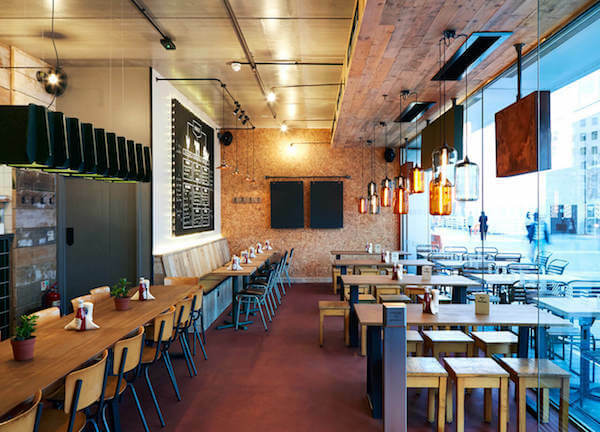 Find our Borough restaurant on Southwark Street, close to the London Dungeon, HMS Belfast and The Shard, and just moments from London Bridge station. 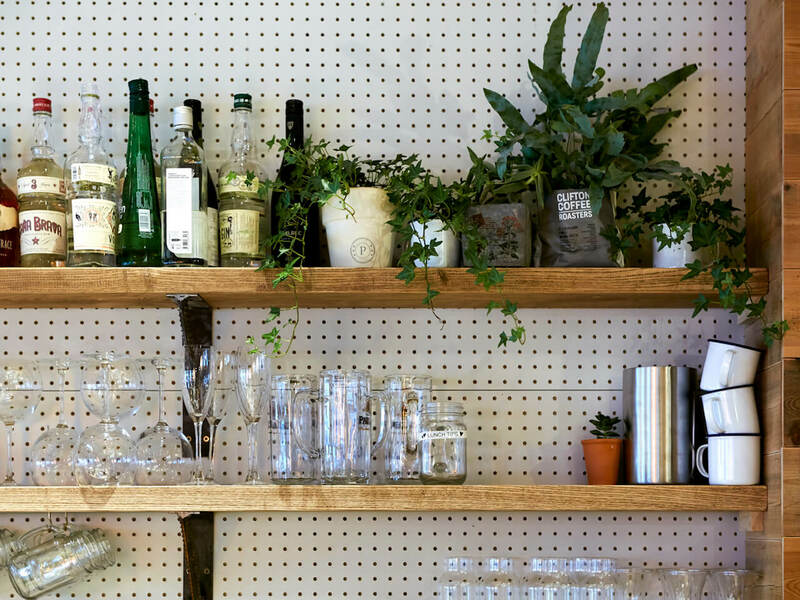 From the station, take the ‘Borough Market’ exit and walk one minute to find us opposite The Sheaf and two doors down from The Breakfast Club. 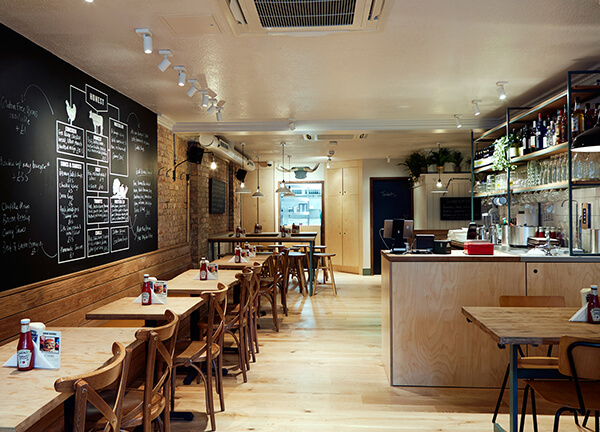 BOROUGH is a registered trade mark of The Trustees of the Borough Market Southwark and is used under licence.